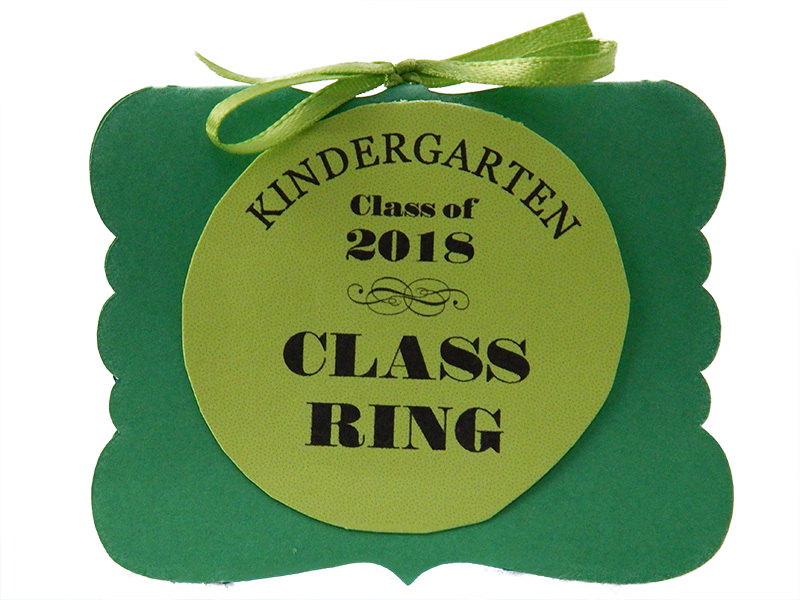 Need a graduation or end of the school year party favor? 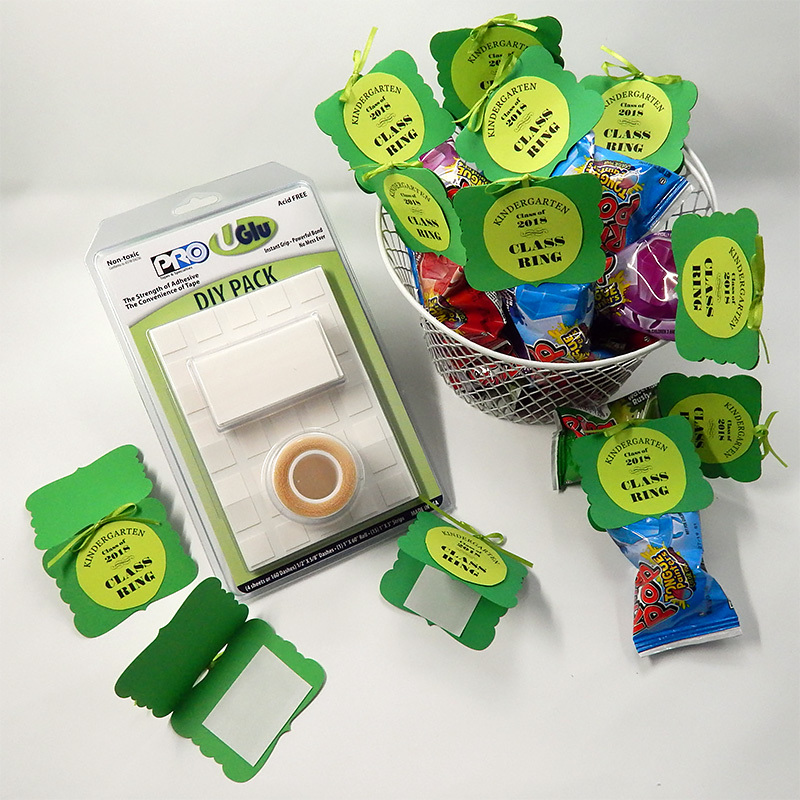 You can use tape to easily create personalized graduation tags and attach to your favorite candy. We used UGlu® to assemble the tags! 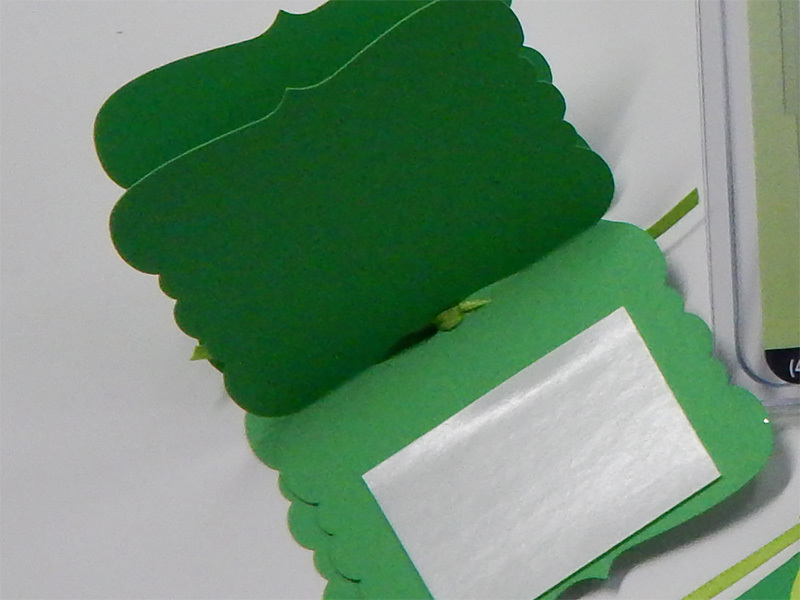 I used my personal desktop die-cutting machine and was able to size and cut my own foldable gift tags out of cardstock. They are approximately 3 inches wide by 5 inches long (before you fold). I added a ribbon to the top through the opening in paper and tied into a bow. I simply designed the printable on my computer and printed out the labels on a lighter color of cardstock. They are approximately 1.5 inch circles when cut out. I was able to print 12 per page and with patience just cut out the circles by hand. You can also use your personal desktop die-cutting machine for this step as well. 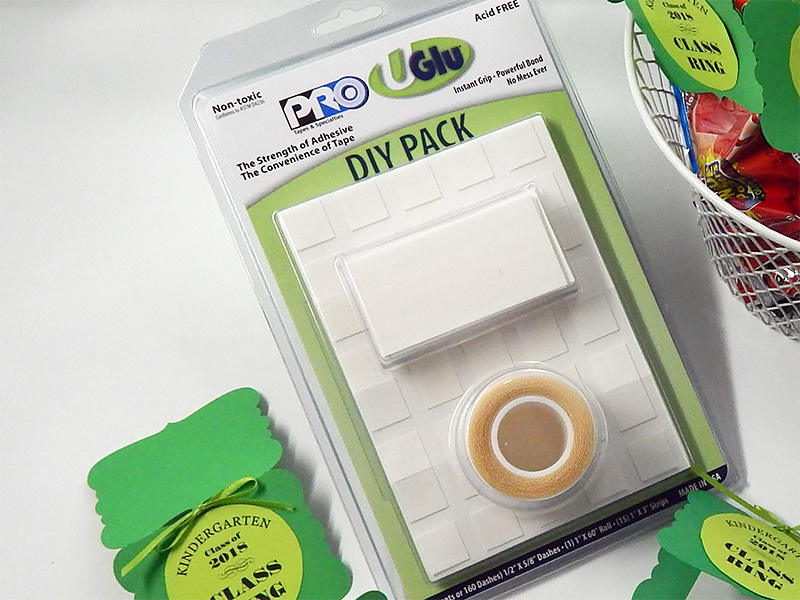 Apply a wide UGlu® 1”x3” Strip to the inside of your tag. 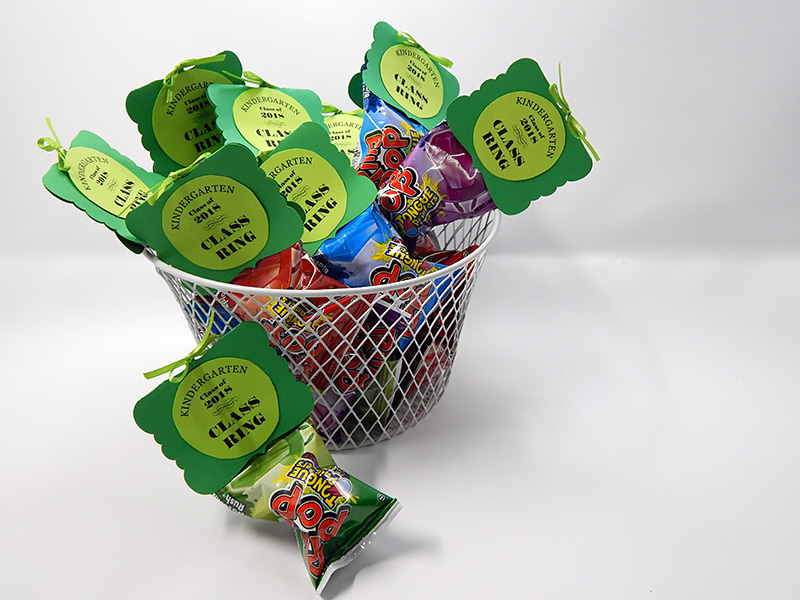 The inside will serve a double purpose: it will hold your candy in place as well as securely seal your tag shut. I used one strip of the wide 1”x3” UGlu® per candy tag. I cut the UGlu® strip to fit my tag (you don’t want excess hanging off the edge) and used that extra slice of UGlu® for the front of tag to turn my cardstock labels into a sticker. UGlu® 1”x3” Strips: Can’t say enough about you! Everyone needs UGlu®! I love that the DIY Pack has a variety of sizes to play with. The 1”x3” strips are quick, easy to use and they sealed these gift tags in seconds! I didn’t have to deal with any messy glue or wait for dry time.